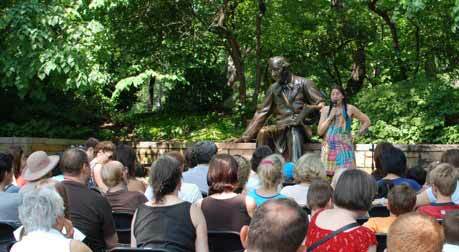 Story telling at the HCA Statue. 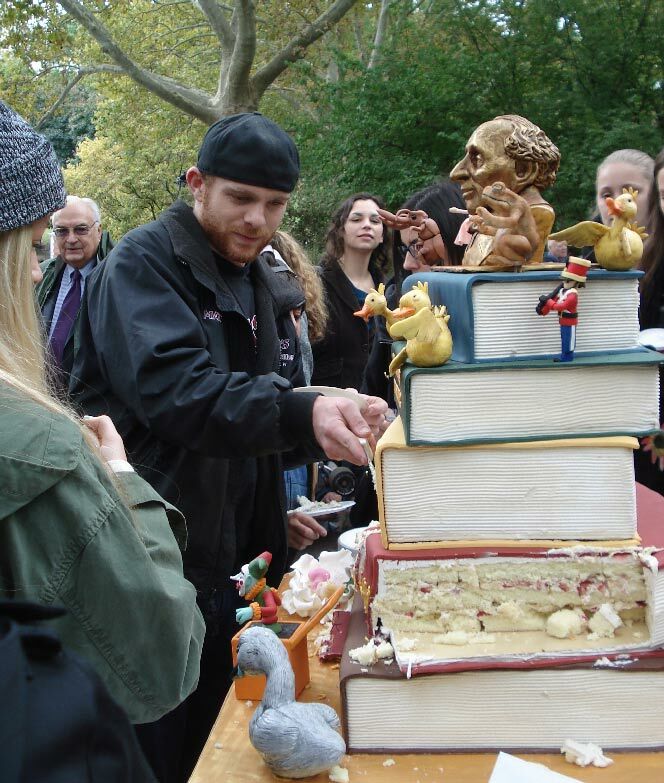 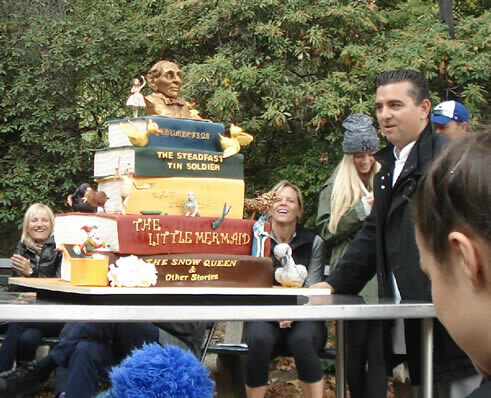 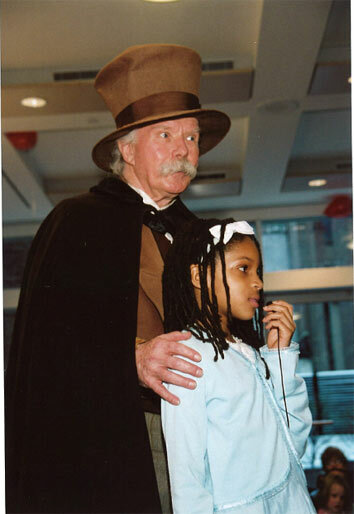 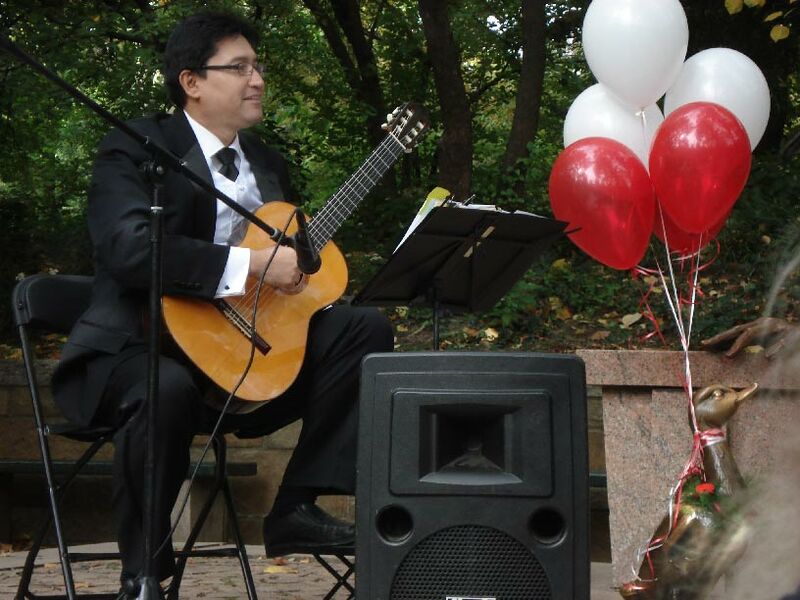 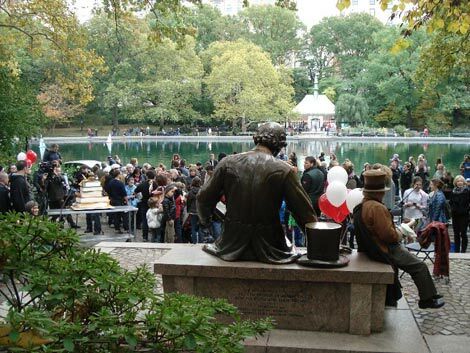 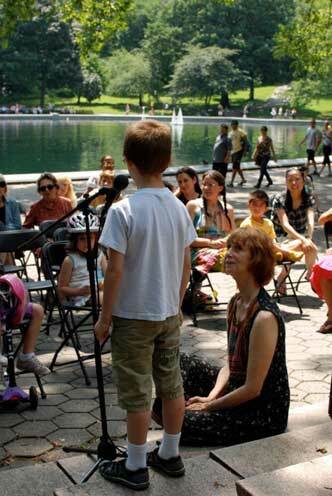 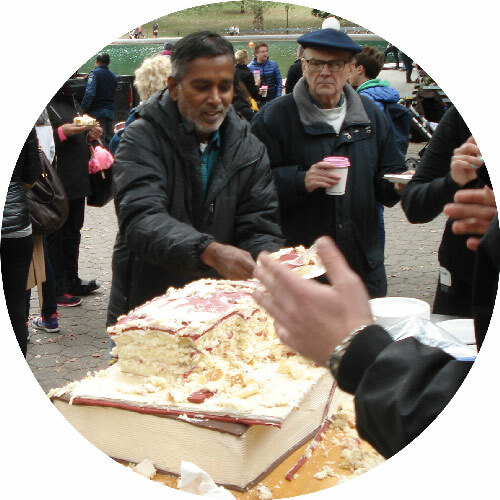 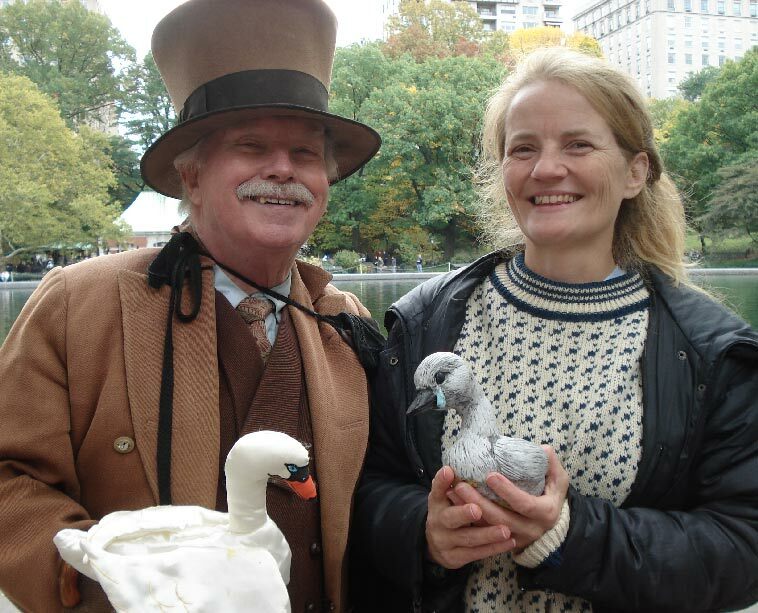 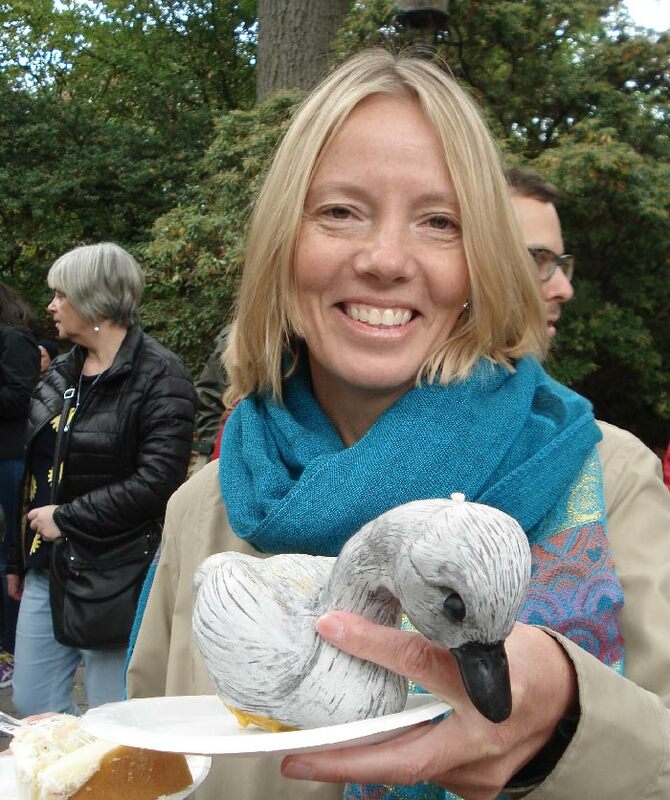 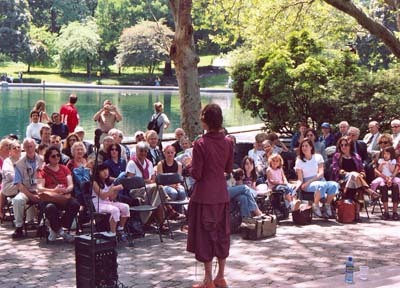 October 24, 2015, Celebrating the 60th Anniversary of Storytelling in Central Park! 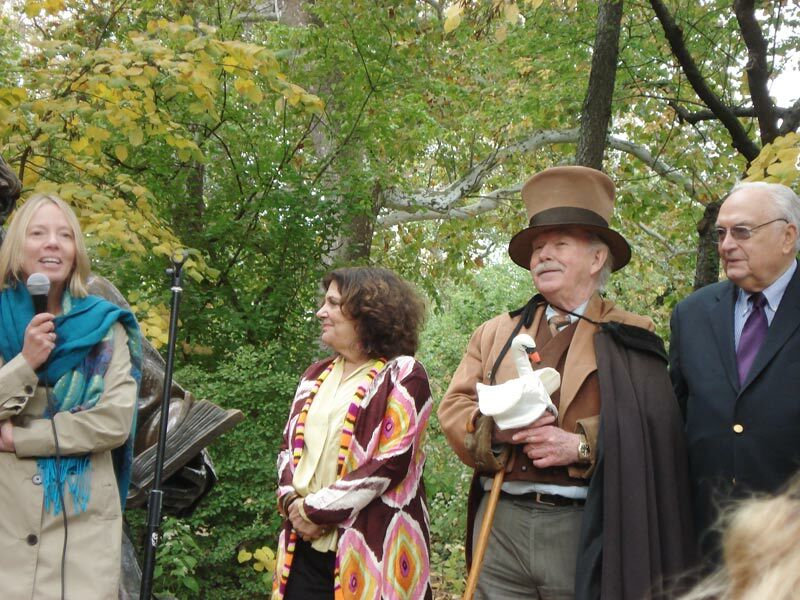 Celebrating 60 years of Story telling at the HCA Statue. 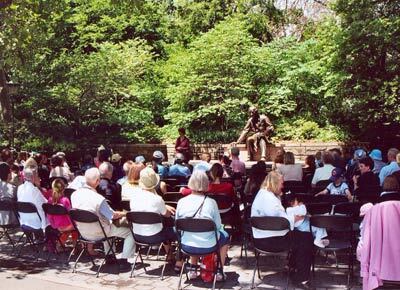 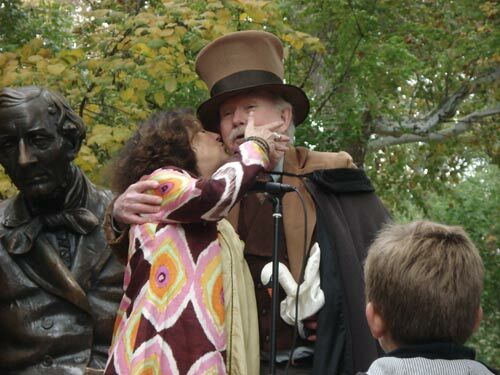 Story telling season at the HCA Statue. 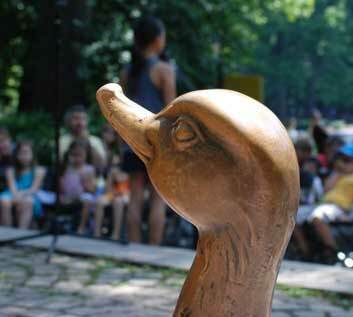 (Ugly Duckling) in Central Park New York. 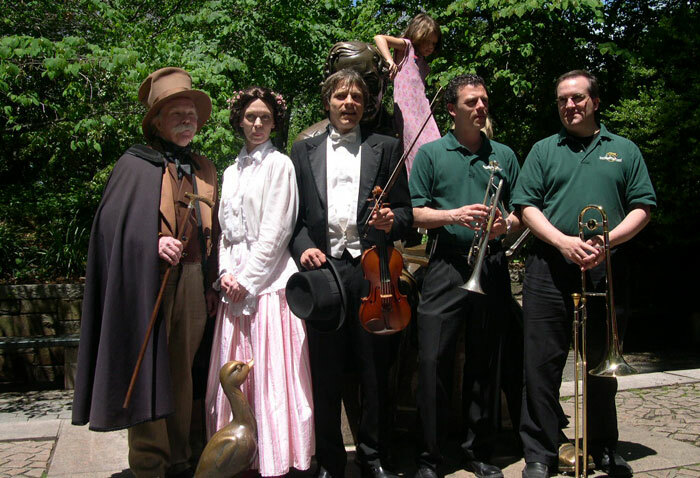 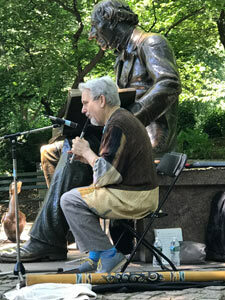 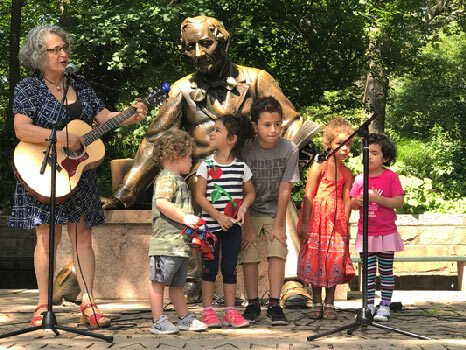 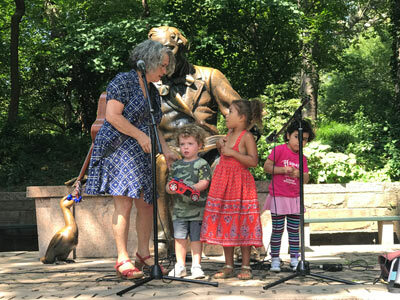 Performers at the at the opening of the story telling season at the HCA Statue, Hans Christian Andersen (Rolf Stang), Jenny Lind (Eva Engeman), Ole Buhl (James Everett Graseck) and the Central Park Brass (David Spier, Trumpet and Trombone player). 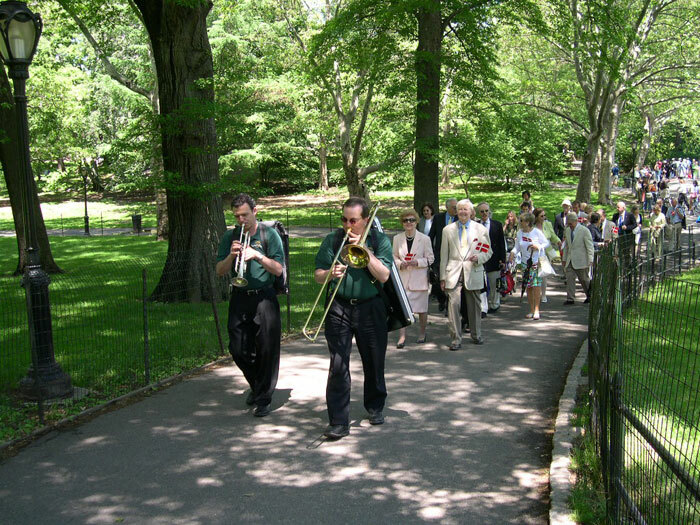 The Central Park Brass Lead the guests through Central Park from the HCA Statue to the luncheon on the roof deck of the Arsenal. 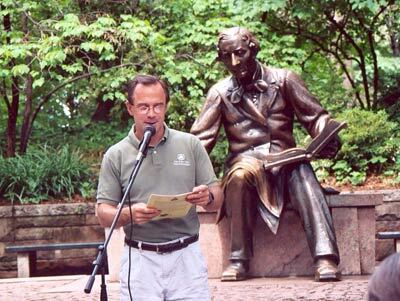 Speech by Central Park & Recreation Commissioner, Adrian Benepe while HCASTC President Lennard Rambusch listens. 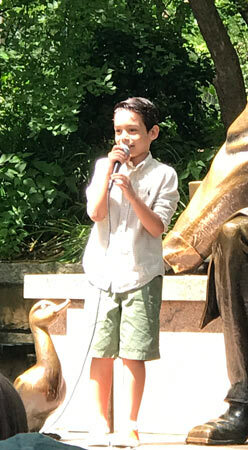 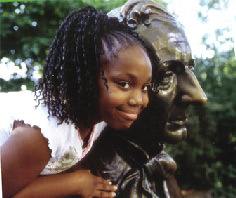 8-year old Reagan Walker from the Hans Christian Andersen School in Harlem won first prize in the Hans Christian Andersen storytelling contest, and a trip to Denmark. 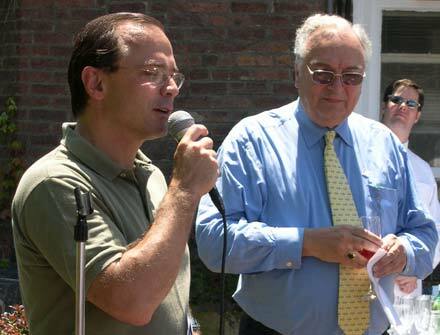 Second Place winner and Andersen (Rolf Stang) celebrate at Scandinavia House. 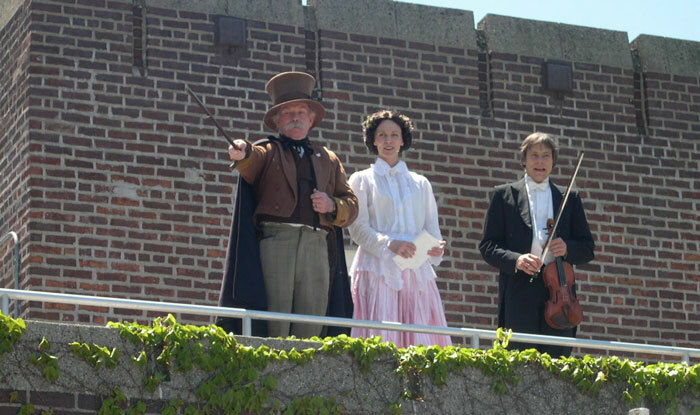 These two and other New York City students told "The Princess and The Pea" to Denmarks HRH Prince Frederik and Princess Mary. 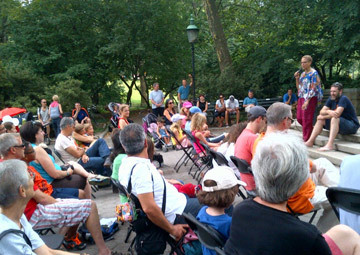 Diane Wolkstein telling stories - in front of about half the audience. 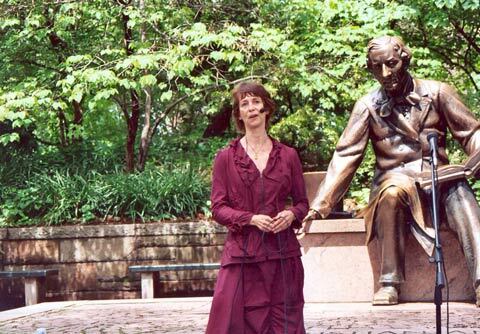 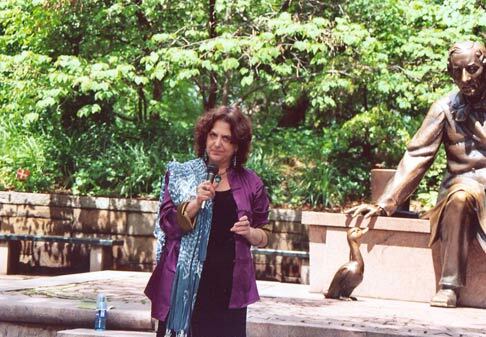 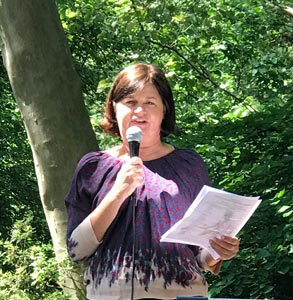 Diane Wolkstein telling stories by the Hans Christian Andersen Statue. 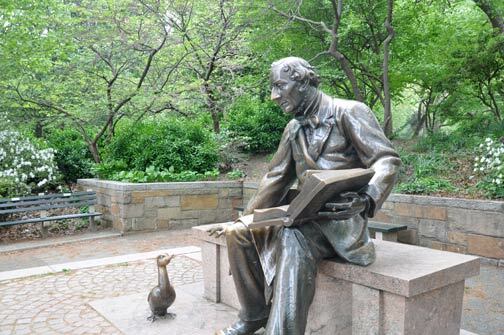 Laura Sims telling stories by the Hans Christian Andersen Statue. 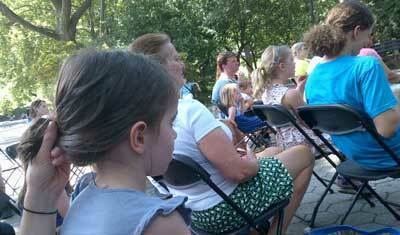 Some of the audience for story telling. 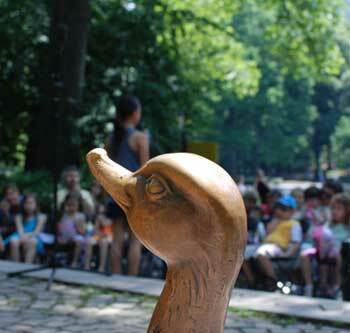 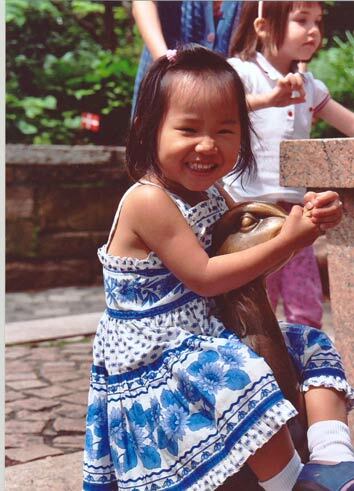 Little girl riding the Ugly Duckling in front of the HCA Statue. 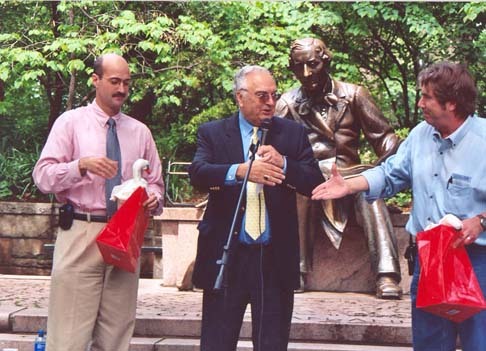 President of HCASTC, Lennard Rambusch (middle), gives Chief of Operations for Central Park, Nelson Nicklos (right), and President of the Central Park Conservatory, Douglas Blonsky (left) ugly ducklings convertibleans as a token of HCASTC's appreciation of support received for the story telling program. 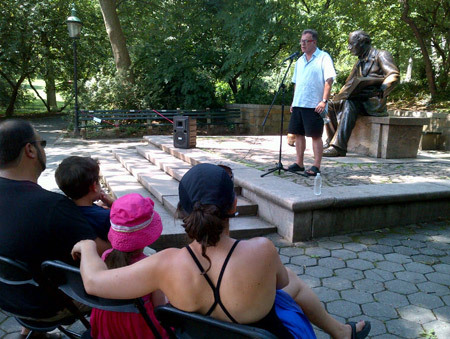 Central Park & Recreation Commissioner, Adrian Benepe. 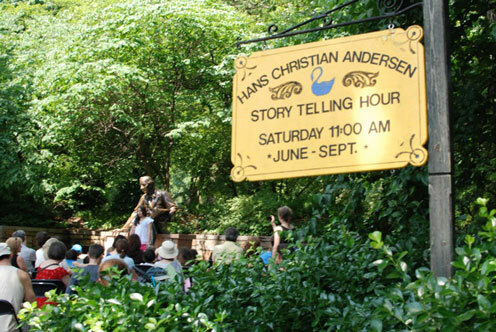 Danish postage stamps issued on the occasion of the 200th Anniversary of Hans Christian Andersen in 2005. 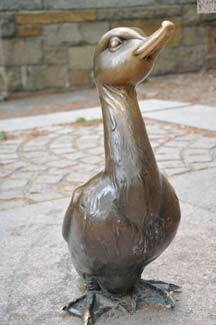 Issued by the Danish-American Women's Association, Inc. in 1955.